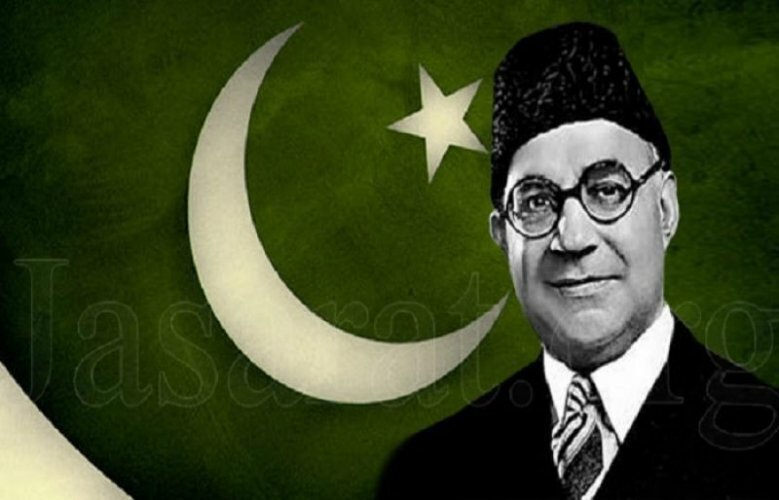 Nawabzada Liaquat Ali Khan was the Pakistani Politician as well as Statesman, Lawyer and Political theorist. 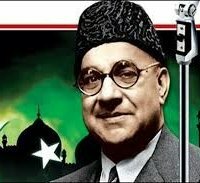 He was the First Prime Minister of Pakistan from 1947 to 1951 then he was assassinated in Rawalpindi on 16 October 1951. Khan is also known as the Shaheed-e-Millat. 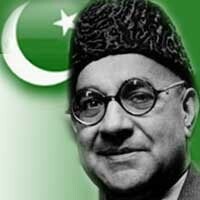 Liaquat Ali Khan was the founding father of Pakistan. After completed his education he entered in National Politics. He joined All India Muslim League party in 1923. You can find the public opinions and reviews about Liaquat Ali Khan here. you can also find the profile, age, death, photos and videos of Liaquat Ali Khan here.